Nasal Cannulae are used for their simplicity and patient compliance in delivering supplementary oxygen. Ambient air is entrained through the nostrils, with the FiO2 achieved being proportional to the flow rate of oxygen (1-6 l/min), the patient’s tidal volume, inspiratory flow rate, and the volume of the nasal pharynx. 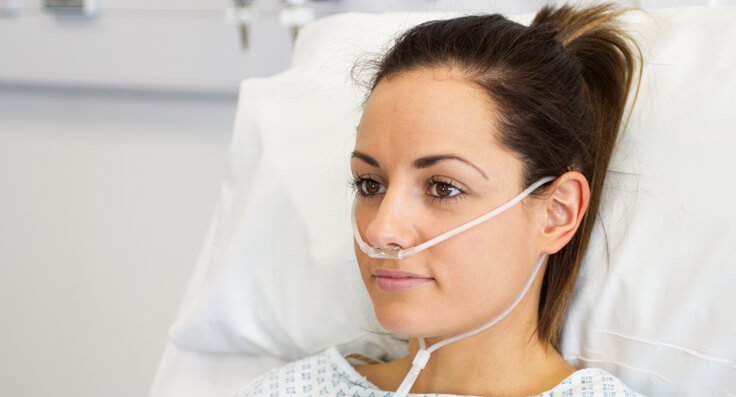 At an oxygen flow rate of 2 l/min the oxygen concentration in the hypopharynx of a resting person is 25% – 30%. 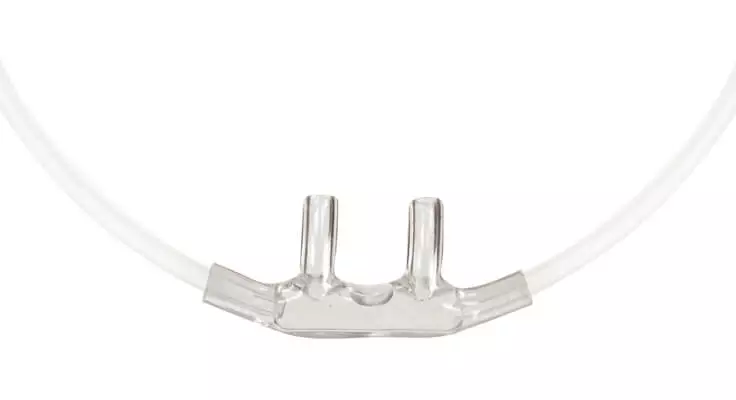 Nasal Cannulae prevent rebreathing and are comfortable for long periods. There is increased therapy compliance with nasal cannulae as patients are able to speak, eat and drink. Use of humidified oxygen is recommended to reduce discomfort and drying of the mucosal wall in the nasal cavities, particularly when using flows of greater than 4 l/min. 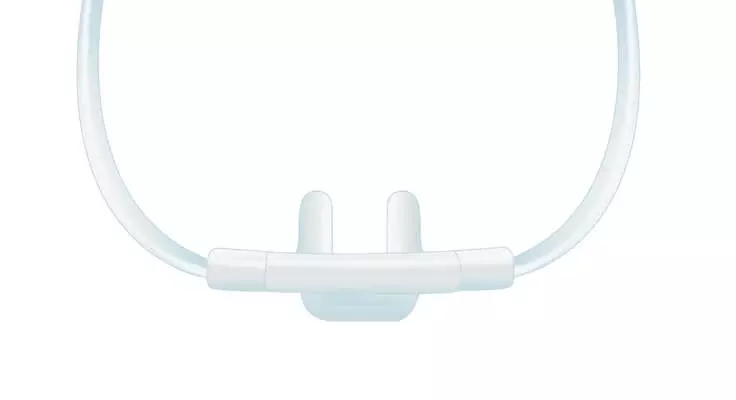 Soft-touch tubing over the ears and face increases patient comfort and improves patient experience. 35% of all pressure ulcers acquired in hospital from medical devices affect the ears1. Flexicare’s Soft-touch tubing minimises stresses in this delicate area, reducing the potential for skin breakdown and associated costs. 1 Medical device related pressure ulcers in hospitalized patients. Black JM, et al. International Wound Journal. 2010. Vol 7. No 5.